In 1968, the grandfather, Ioannis Petsas, decided to start his trip in flower's world and he opened his first flower shop, “Petsas Flowers”, in Nafpaktos. Later, the son, Efthymios Petsas, delved into floristry, wedding, baptism and event planning. Τhat trip is continued until today, three generations later, with the grandson, Ioannis Zamparas. In that way, five decades laters, our business, “Zamparas Flowers”, continues to offer and evolve its services in flower art and also in wedding's, baptism's and event's organization and decoration. 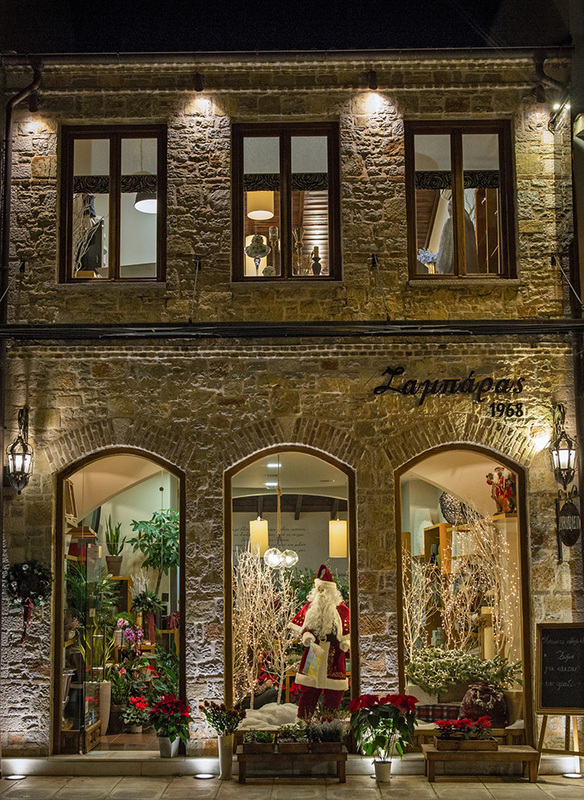 We undertake and decorate each monent of our customers, in Nafpaktos and generally in Western Greece. We decorate important moments and moments of everyday life with the most beautiful, rare and qualitative flowers, according to the latest trends in inner and outer decoration. With our best proposals, we fulfill your requirements. Our goal is always the attainment of the best result.That accomplished with our long experience and the very good communication with our customers, in conjuction with the use of qualiative products from Greece and abroad. 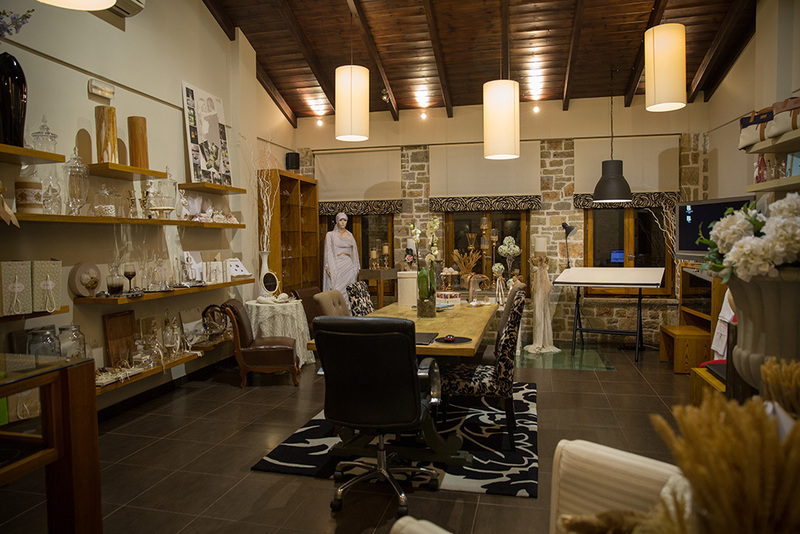 In the stone-built building of Tzavella street, in Nafpaktos center, you will find everything you need about flower. You will find rare and qualitative flowers that could beautify you everyday life. 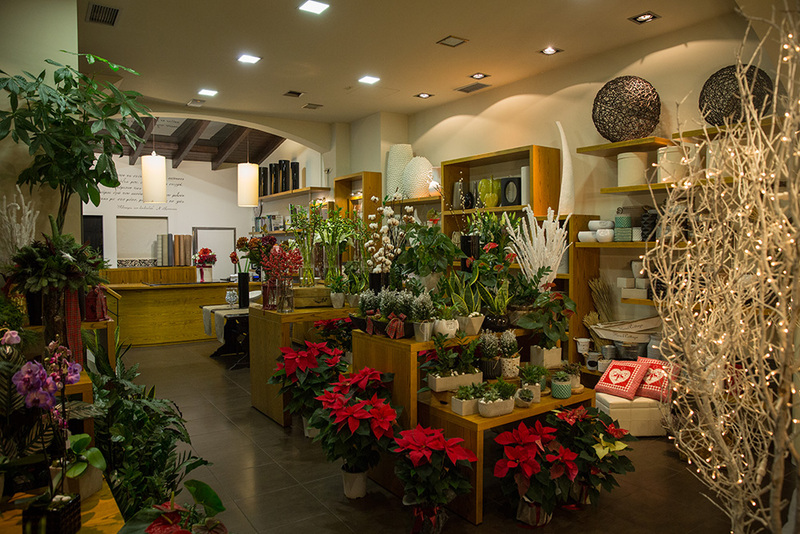 Our place is dedicated to the flower and its importance, for every moment of your life. In the floor of our store, you will find everything you need for your wedding, your baptism or your special occasion. With personilized dates and with our cooperation and proposals, we will attend to make true whatever you have imagined. From an early age he has worked with flowers and has dealed with wedding and event organization. 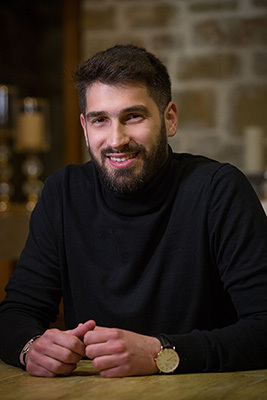 He studied at Technological Education Institute of Epirus, in the department of Agricultural Technology & Landscape Architecture. He trained in floristry design, in event and design planning, in Greece and abroad. He also attended two-year Tourism Studies.